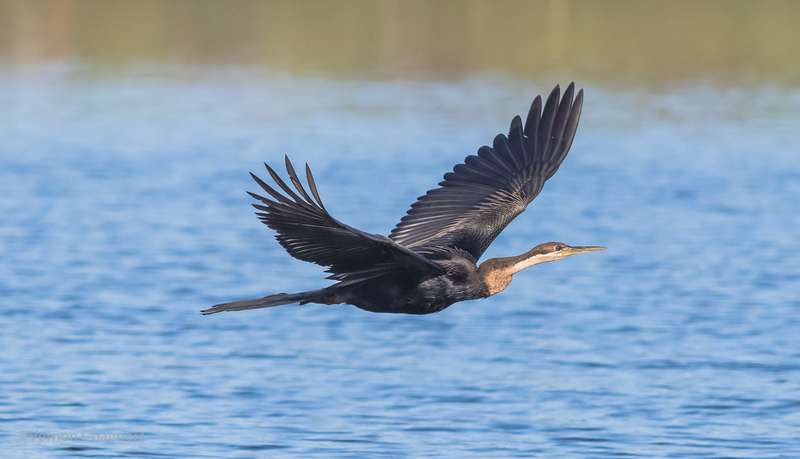 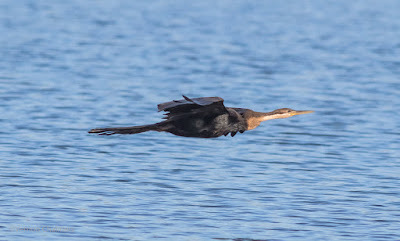 A fast-flying darter flying over the Milnerton Lagoon / Woodbridge Island. 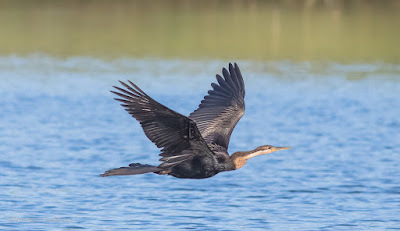 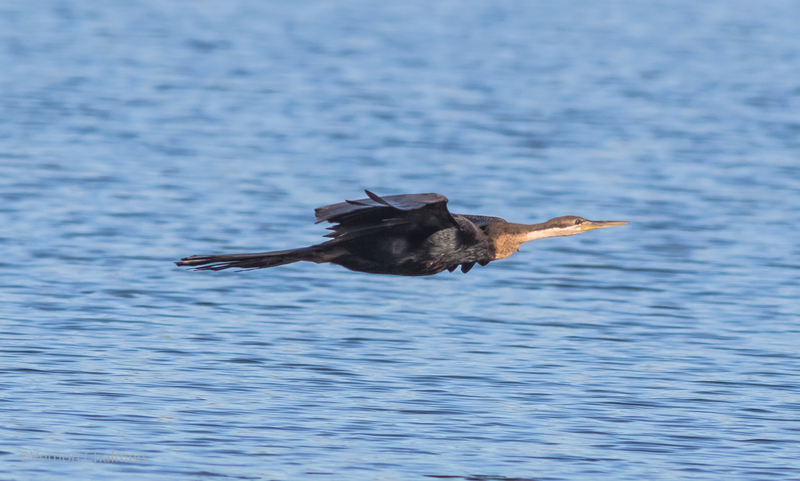 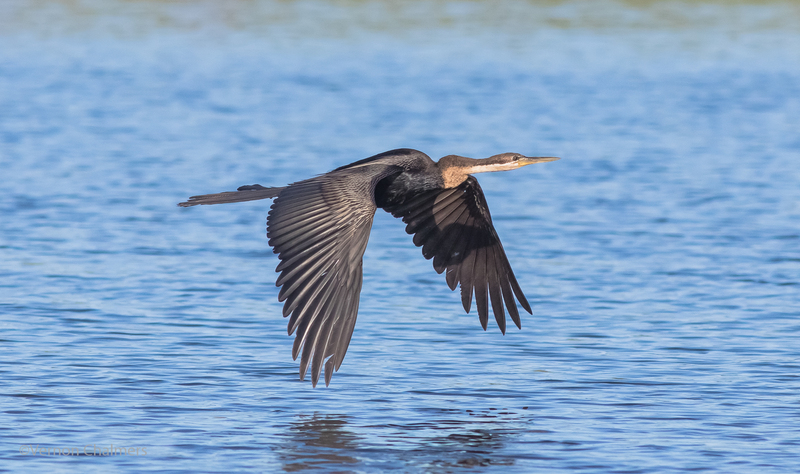 These images are some of the best I have been able to capture of the Darter - in most cases flying too high or to far for getting good quality images. All darter photos by Vernon Chalmers with Canon EOS 7D Mark II / EF 400mm f/5.6L USM Lens ISO 500 f/6.3 1/4000's, AI Servo (Handheld). 10 fps High-Speed continuous shooting mode.